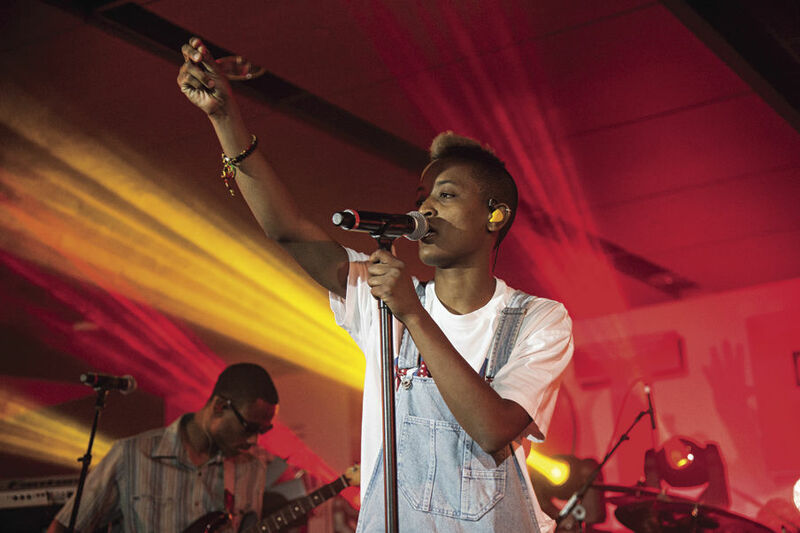 Syd tha Kyd (aka Sydney Bennett) of The Internet seen at 2016 Essence Festival at the Mercedes-Benz Superdome on Friday, July 1, 2016, in New Orleans. Kevin Abstract will document his first headlining U.S. tour for Viceland and release the footage via his new television show, titled “American Boyband.” The show will center on Abstract and his band, named Southhampton. The show debuts June 9.